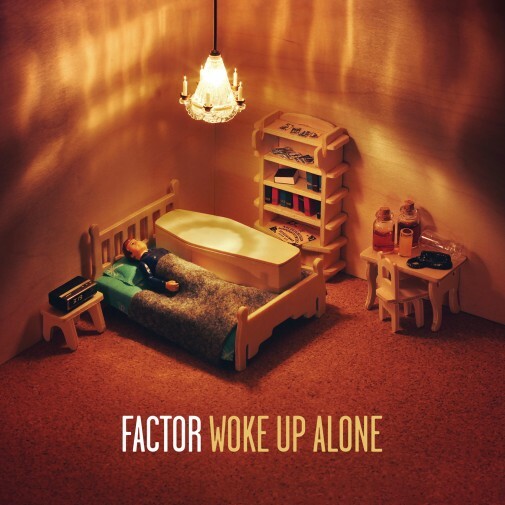 Factor just released his brand new much anticipated album Woke Up Alone” on Fake Four! “Swiss-American psychiatrist and author Elisabeth Kübler-Ross first hypothesized the five stages of grief in her 1969 book, On Death and Dying. When faced with death or its corporeal equivalent, an individual often moves through turbulent emotional stages of denial, anger, bargaining, depression and acceptance. Nearly a half-century after the theory’s introduction, Saskatonian super-producer Factor has assembled an all-star cast of Fake Four family and friends to explore the phenomenon through the tale of a man losing his wife and attempting to raise her from the dead. Woke Up Alone, a necromancing play told in five scenes, begins with our grieving protagonist, played by Kirby Dominant of Paranoid Castle, struggling to grasp the grim meathook reality of a dead wife. Four lush and mournful instrumental interludes woven throughout and bookending Woke Up Alone capture the emotions of the widower as he speaks with his wife’s ghost, a false prophet, a doctor, a psychiatrist, a medicine man, his own conscience and the devil. Following the success of Factor’s compilations Chandelier and Lawson Graham, the beatsmith embarked on a concept record in the vein of A Prince Among Thieves and wound up with the melodic, complex symphony of Woke Up Alone, mixed by Factor himself at his home studio and featuring roles played by Ceschi, Open Mike Eagle, Onry Ozzborn, Myka 9 and Astronautalis. 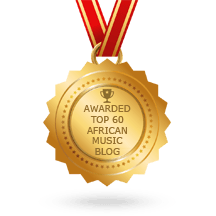 Factor’s relatable allegory, scored by swirling synths, samples and live instrumentation, extends well beyond necromancy, as multitudes upon multitudes have gazed haphazardly in the rear view mirror and tried to resuscitate that which is irreparably gone”.